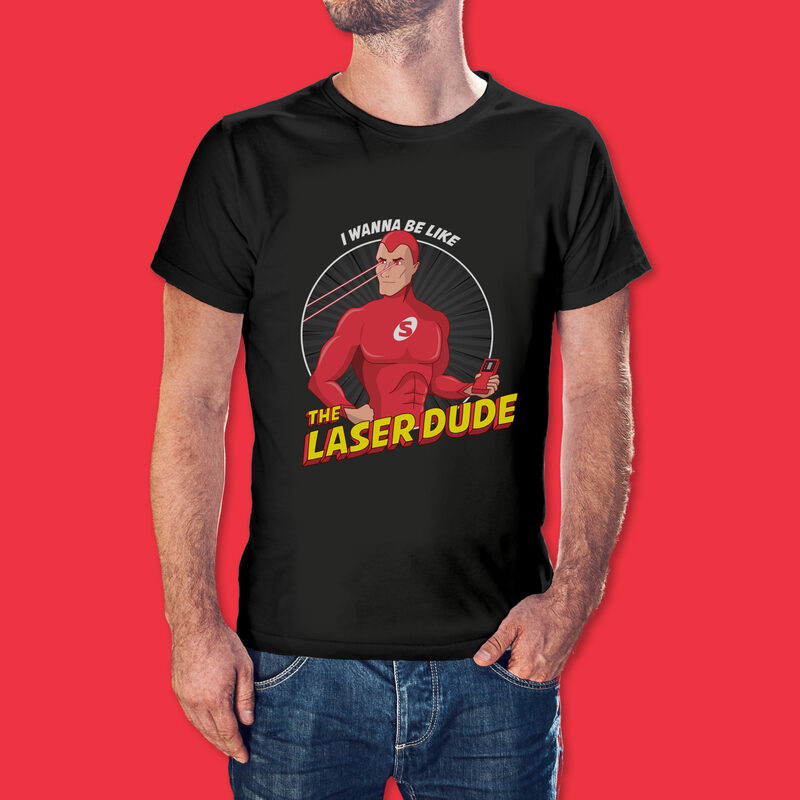 “I Wanna Be Like The Laser Dude” T-shirt Giveaway! Take a photo of your Spot-on laser level being used on the job site. 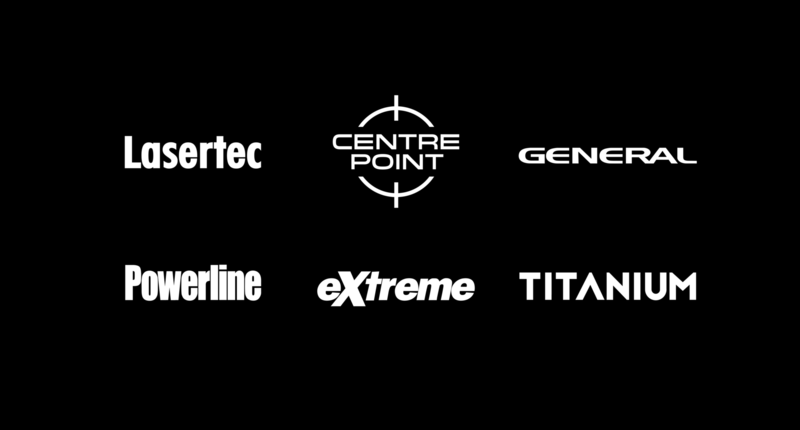 Any of our measurement tool brands are eligible, including: General, General Homeline, Powerline, Extreme, Lasertec & Centre Point. Like Spot-on Laser and Tool Company on Facebook. We will send you a t-shirt! It’s that simple. Visit a local trade event attended by a Spot-on Laser and Tool Company representative and ask about your FREE “I wanna be like the Laser Dude” T-Shirt. This is not a competition! All eligible participants will receive a FREE “I wanna be like the Laser Dude” T-Shirt – so what are you waiting for? Limit of one (1) t-shirt per participating person. Sizes may vary and are subject to availability. “I wanna be like the Laser Dude” T-shirts will be sent free of charge to Australian residents only (no overseas shipping).